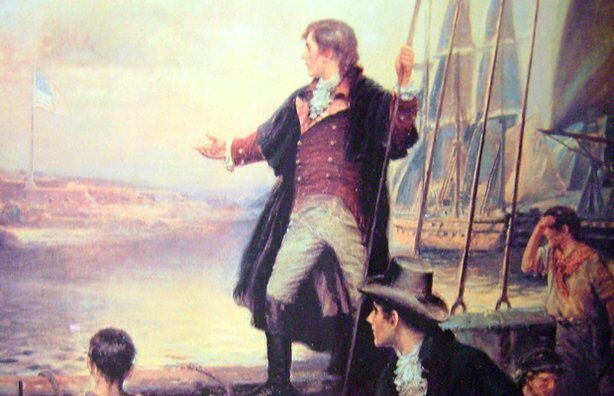 Do you have a War of 1812 ancestor in your family tree? and participate in history, patriotism, and fellowship. N.S.U.S.D. 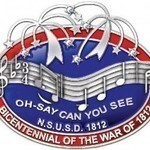 of 1812's Ancestor Database, contains over 41900 records that have been officially verified by the National Society United States Daughters of 1812. To protect the privacy of our members, limited information is available to the public. 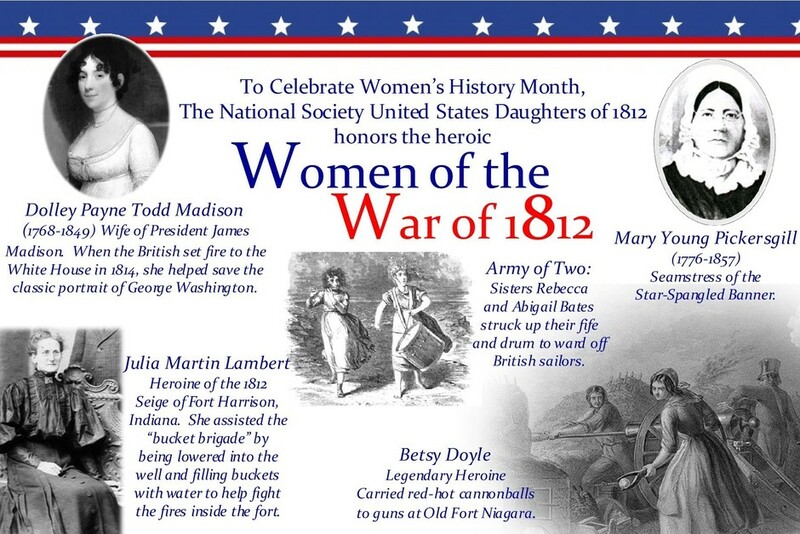 Founded in 1892 and headquartered in Washington, D.C., the National Society United States Daughters of 1812 is a non-profit, non-political, women's service organization for descendants of patriots who aided the American cause during the War of 1812. The National and State websites will hopefully give you the information you are seeking, whether you are currently a member of the U.S.D. 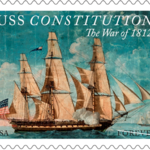 of 1812, a prospective member, or you are trying to learn more about the U.S.D. of 1812. As President of the SC Society US Daughters of 1812, I look forward to promoting Patriotic Education throughout our state. By demonstrating the "Importance of America's Forgotten War", often referred to as America's "2nd War of Independence", we hope to encourage patriotism, pride of country, and sense of worth. 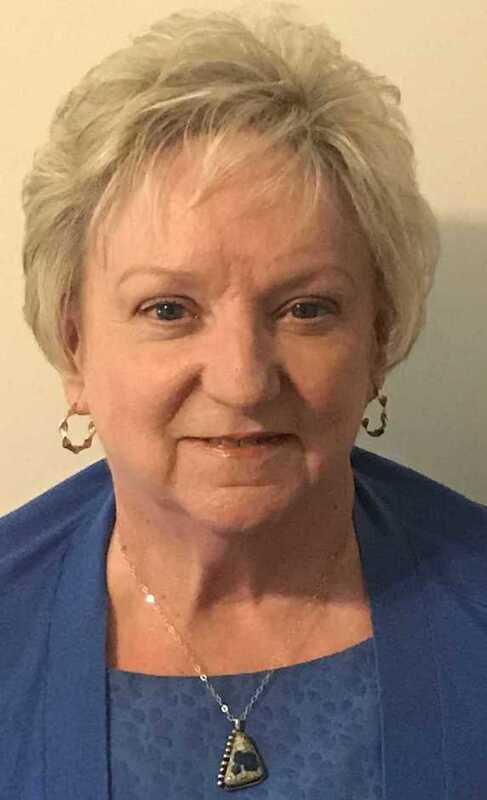 Please click onto the links in red on this page, the History Gallery page, and the Links button on the History Gallery page, to learn about the exciting 1812 United States history and the Society of United States Daughters 1812. And, by clicking onto the "About Us" button, you will learn more about the National Society and the SC Society U.S.D. 1812. The South Carolina Officers and State Chairmen welcome you and wish everyone a great year. 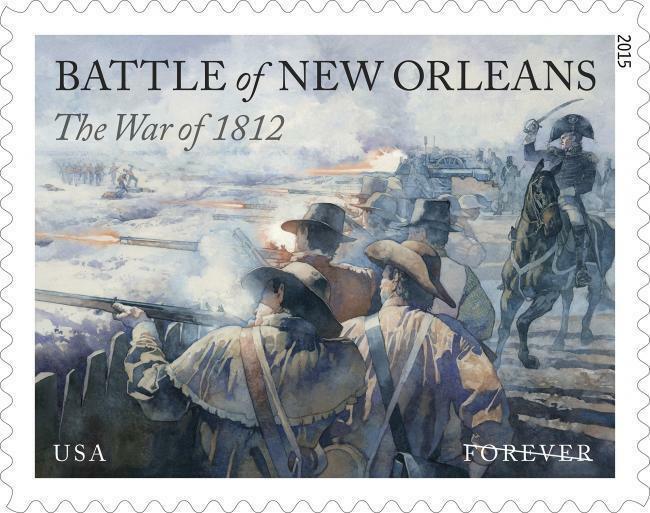 US troops along Jackson's Line fire on British soldiers on a stamp issued January 8, 2015. 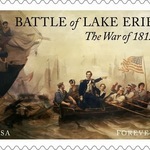 This was the final US stamp in a War of 1812 series of four marking its bicentennial. 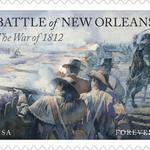 Click here to find out more about the Battle of New Orleans. Are any of these women your Ancestor? Web hyperlinks to non-U.S.D. of 1812 sites are not the responsibility of theN.S.U.S.D. of 1812, the state societies, or individual U.S.D. of 1812 chapters. The content contained herein does not necessarily represent the position of the N.S.U.S.D. 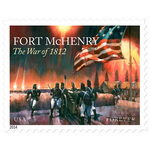 of 1812. The President National is the official spokesperson of the National Society.